Sagar Madgi is a core member of the Research & Development team at ZS. His responsibilities include driving strategies in clinical trial operations and design, and generating real-world evidence using advanced data science techniques. He has been with ZS for over eight years, having worked across a variety of commercial projects centered around response modeling for multiple tactics, resource allocation plans for multi-brand portfolios, segmenting the healthcare ecosystem, opportunity assessment and treatment path design. He has experience working on a variety of commercial and R&D patient level data source – sources ranging from claims to EMR across multiple syndicated data vendors. 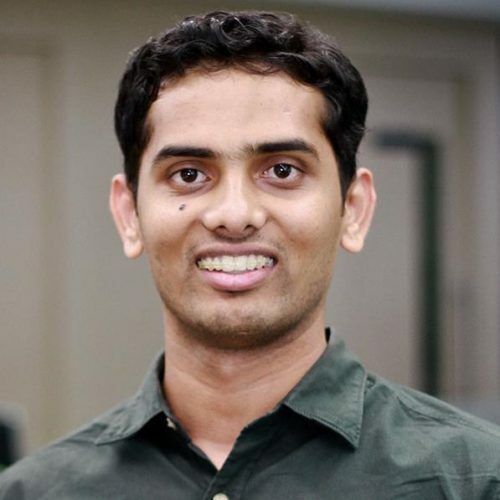 Most recently, Sagar worked for a top 10 pharma client on a study data mapping exercise, helping build algorithms to automate mapping and drive standardization for a clinical data source, using NLP techniques. Sagar holds a B.Tech in electronics & communications engineering from the National Institute of Technology, Karnataka, Surathakal.